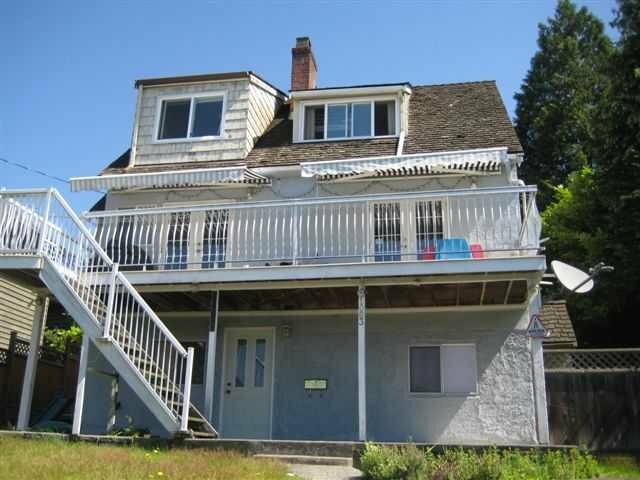 Stunning ocean views from this cute Ambleside home. 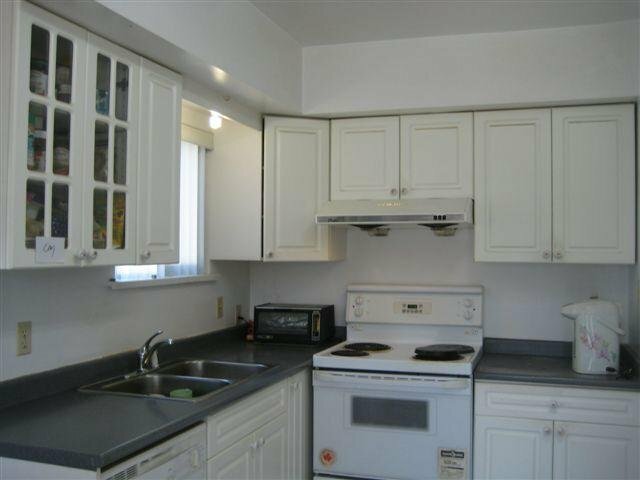 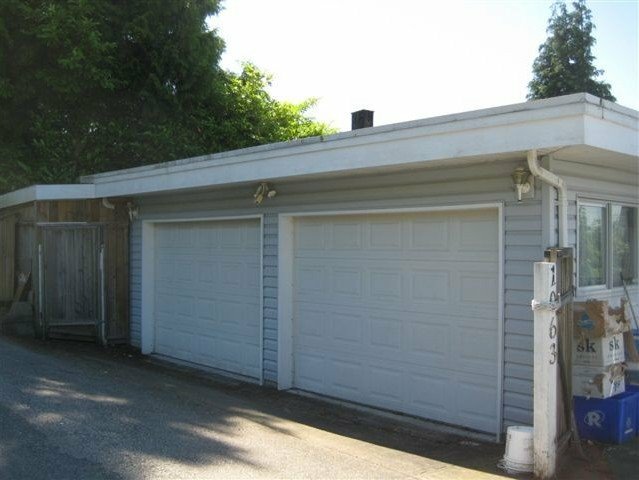 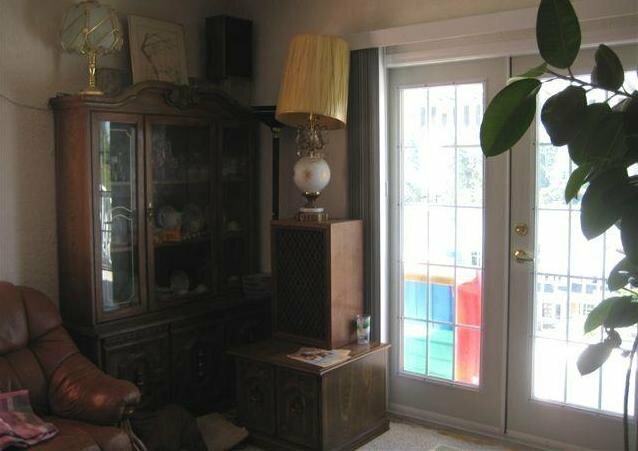 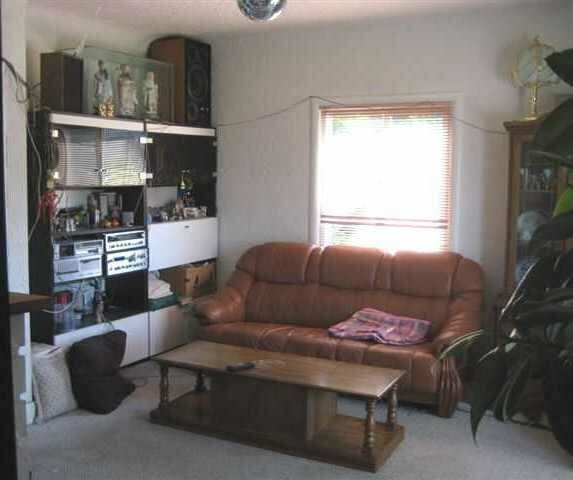 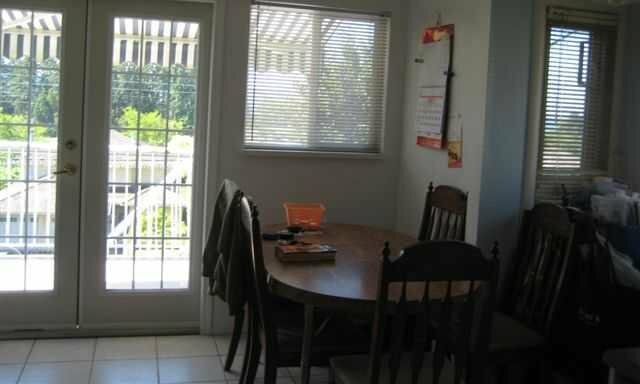 Convenient location and an above ground basement suite perfect for extended family. 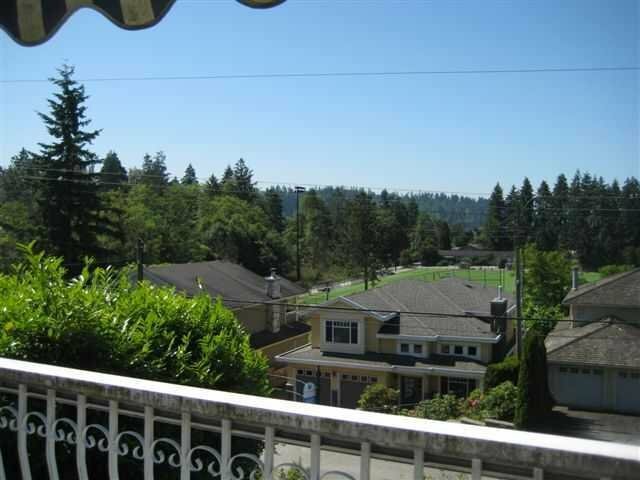 Walking distance to Park Royal, beach and schools.